THEISPOT.COM: Illustration News: PETER HORVATH ILLUSTRATION: DATA OR HUNCH? 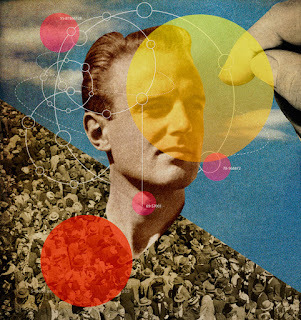 Peter Horvath’s illustration for The Economist's Intelligent Life magazine accompanied "The Data or the Hunch?" 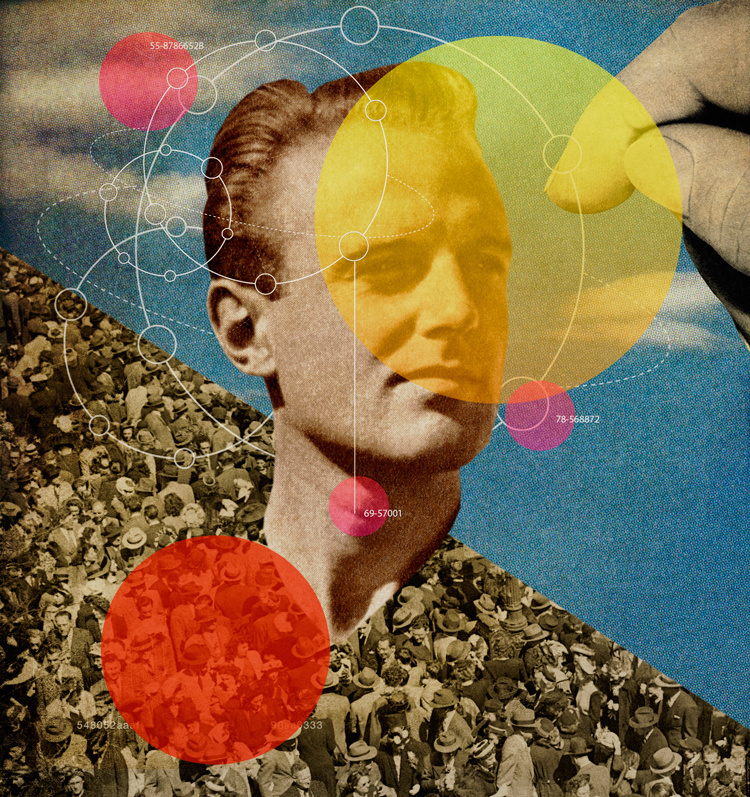 an article about the relative value of good old fashioned intuition in the information age.